Complete Care Counseling, LLC (CCC) is a community mental health center located in Aiken, South Carolina providing superior clinical counseling in the CSRA. We offer a wide range of professional mental health and developmental counseling services designed to meet the needs of those seeking Psychiatry, Testing, Art Therapy, Marriage Counseling, Christian Counseling, Parenting, Individual and Family Counseling with focus on Children, Adolescents and Adults. 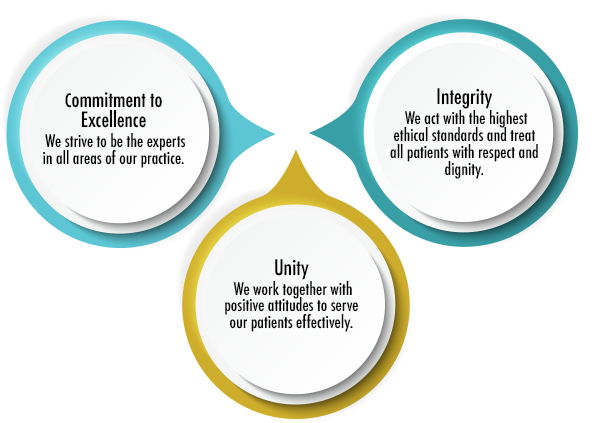 We pledge to provide superior clinical counseling, focused on our clients with a commitment to professional service, integrity and excellence. We strive to be the leading and respected clinical counseling service for children, adolescents, adults and families.